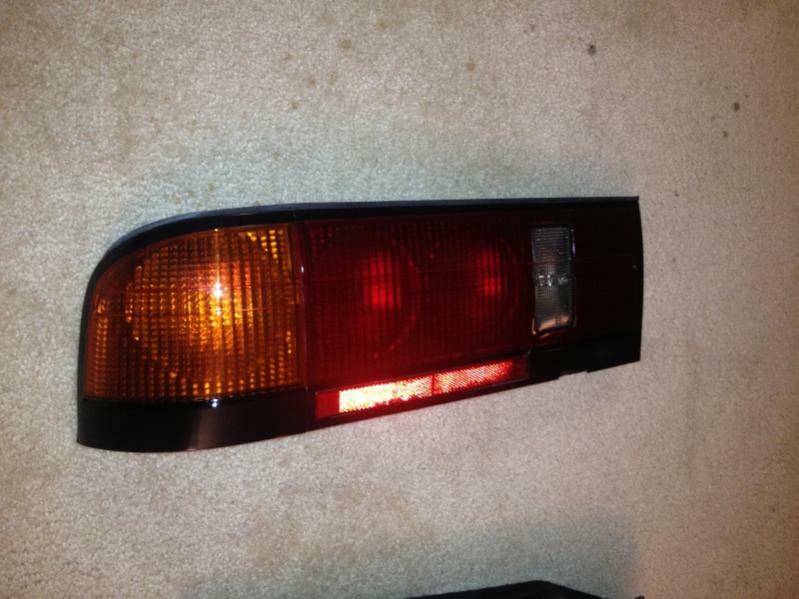 For Sale S5 Tail Lights! 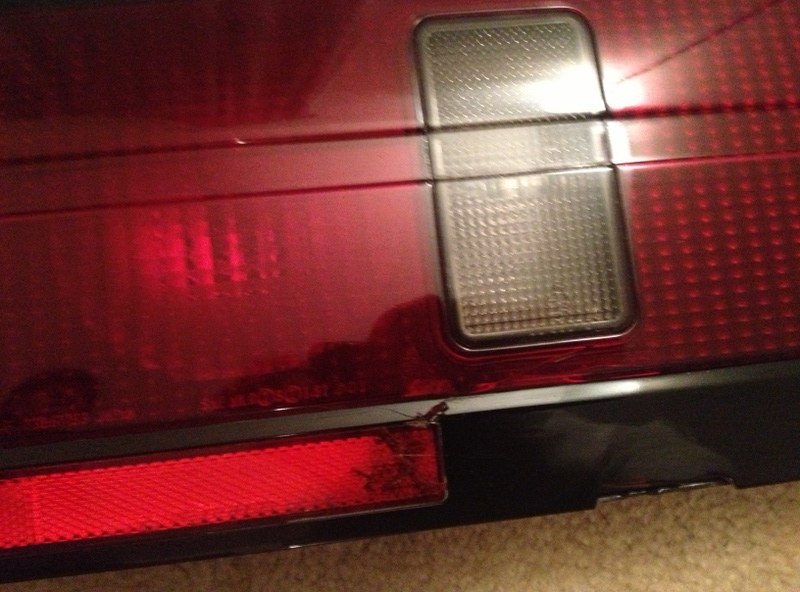 Up for sale is a pair of shiny S5 Tail Lights. They are in good working order. One of them has a bit of a crack and a chip towards the bottom but it's barely noticeable when installed. 1988 rx7 part out, with racing beat dual 3 inch exhaust! 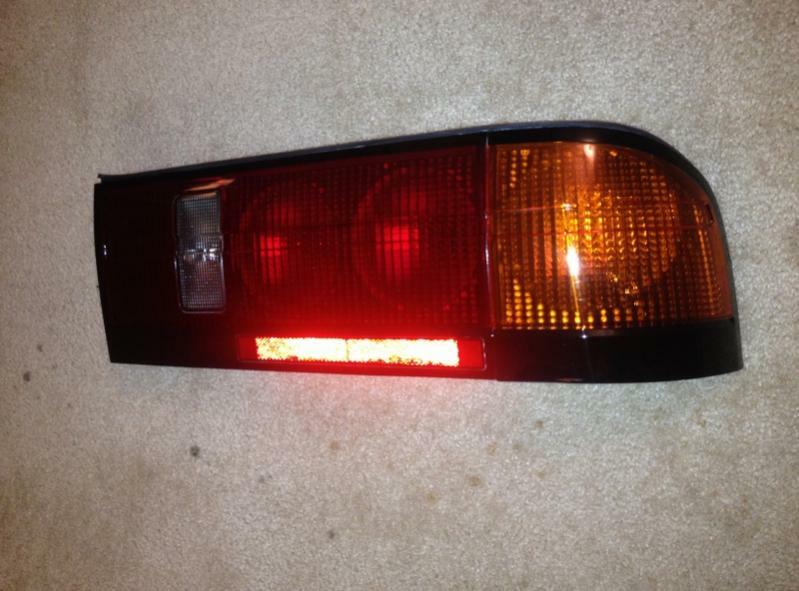 Quick Reply: For Sale S5 Tail Lights!